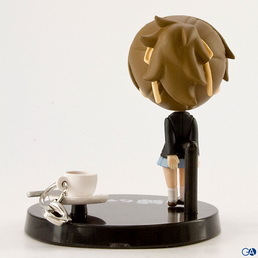 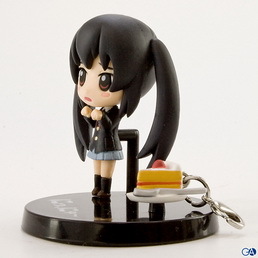 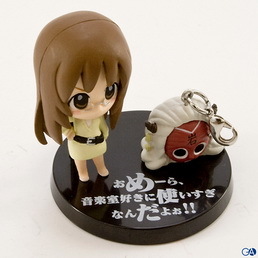 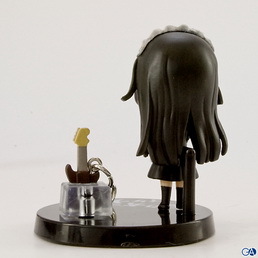 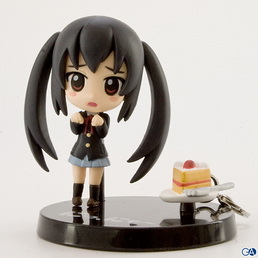 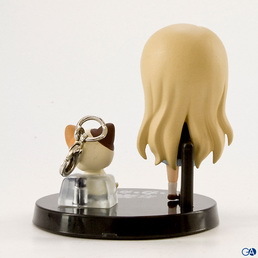 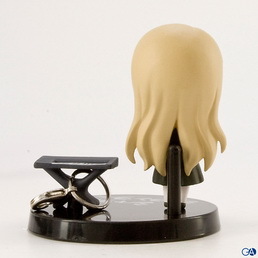 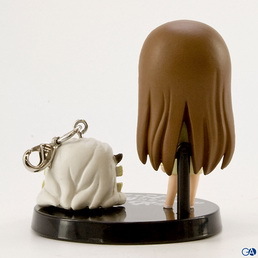 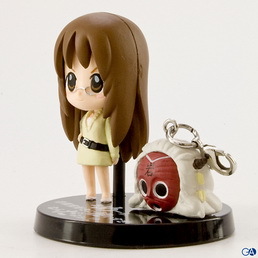 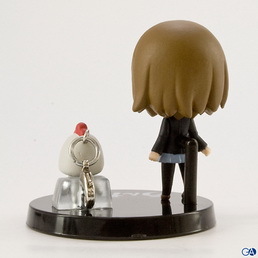 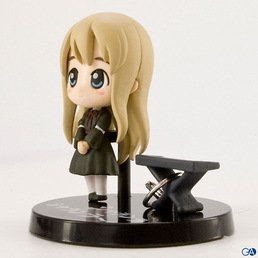 October 26th, 2009 By: GGT2 Category: 2009/10 release, Figure News. 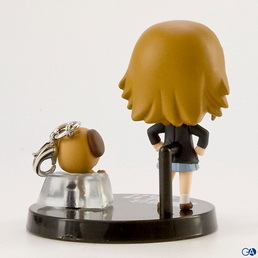 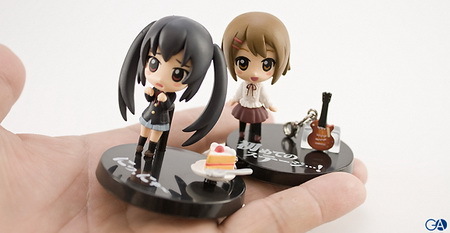 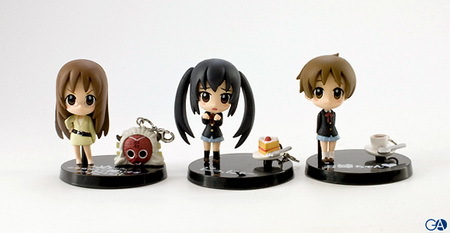 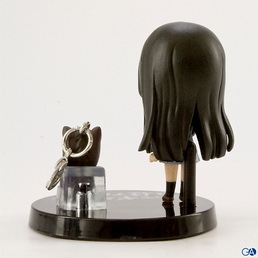 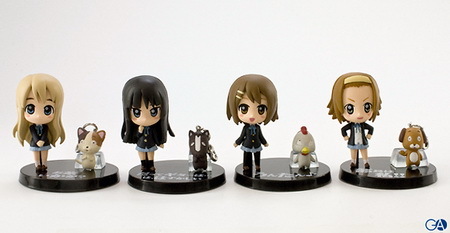 Bandai is going to release the Prop Plus Petit K-ON! 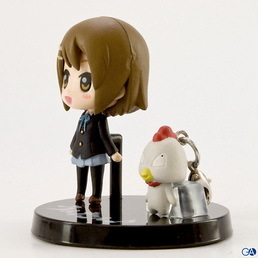 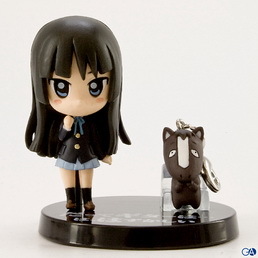 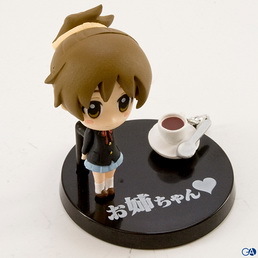 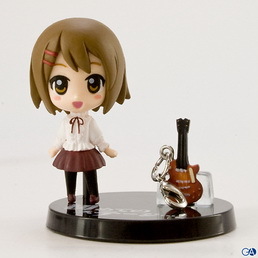 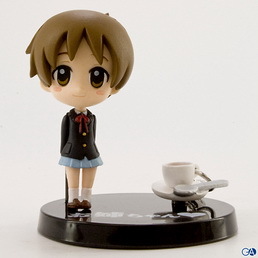 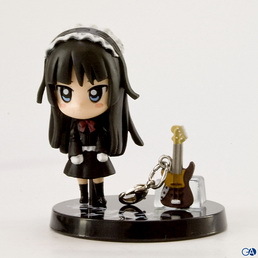 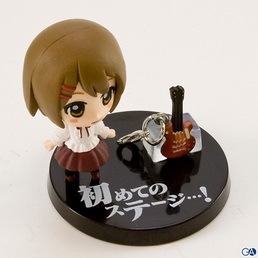 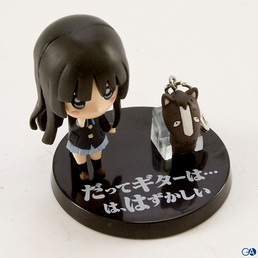 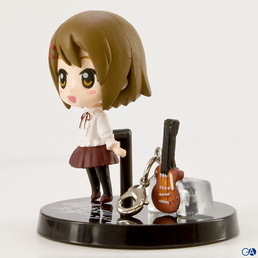 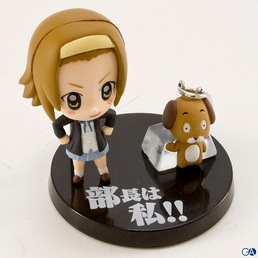 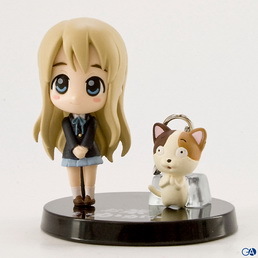 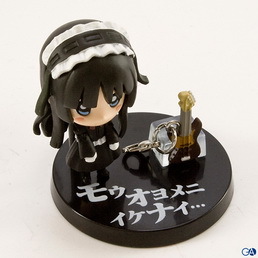 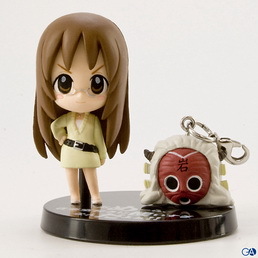 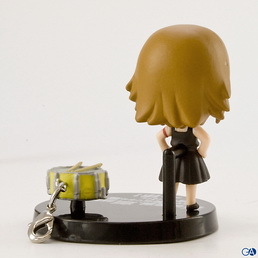 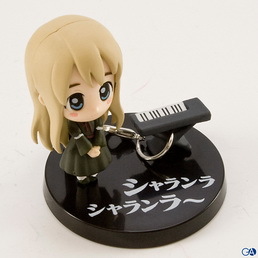 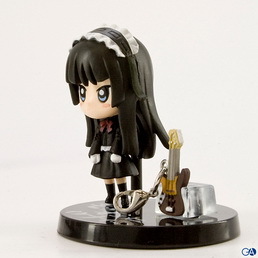 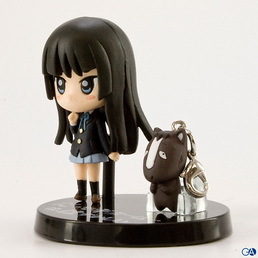 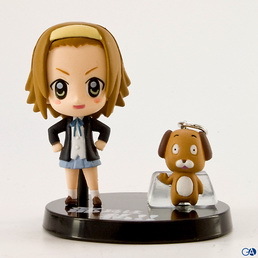 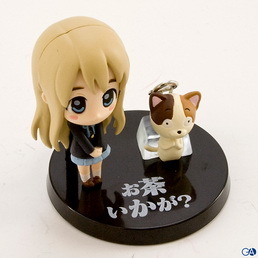 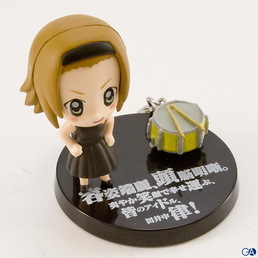 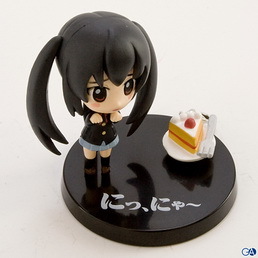 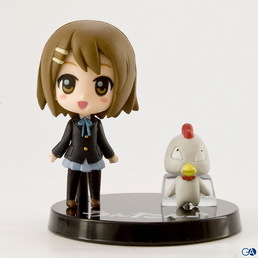 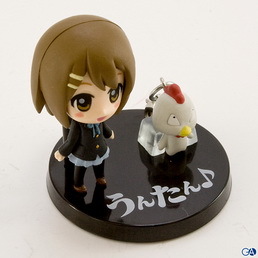 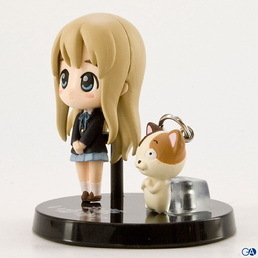 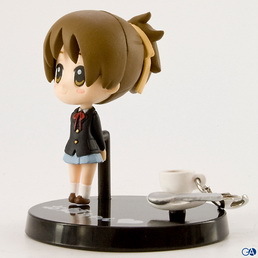 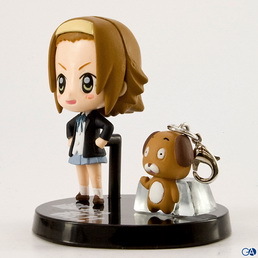 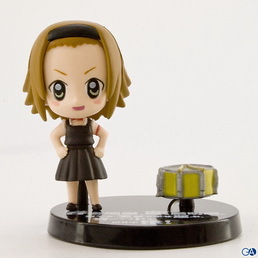 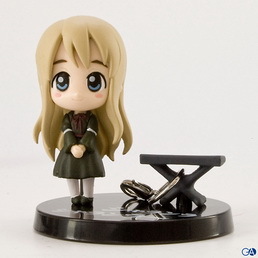 ( プロッププラスプチ けいおん！ ) trading figure from the manga/anime “K-ON!” ( けいおん！ ). 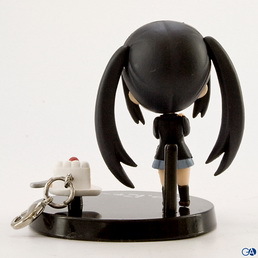 Will be released on October 28, 2009. 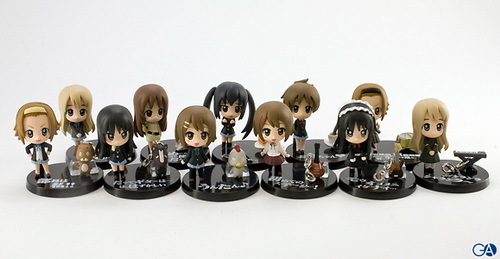 Around 45mmt all, 475 yen each, 11 kinds in total. 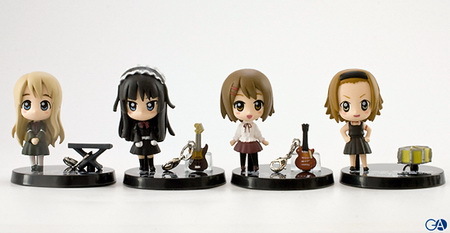 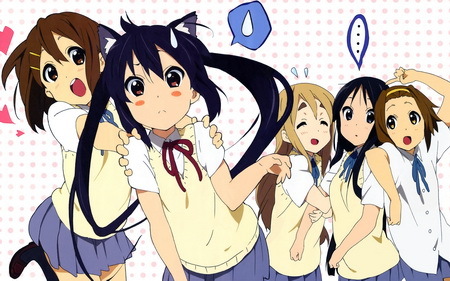 Who's your favorite K-ON! 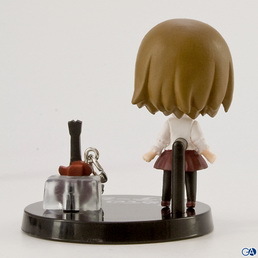 girl?